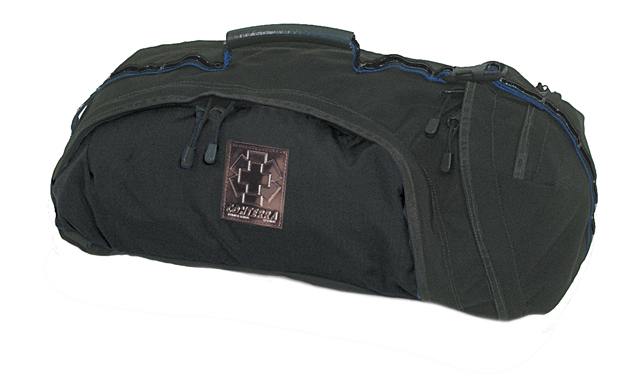 This pack was originally designed for the ultra-elite FBI hostage rescue team. This highly specialized pack is made from Ballistics nylon and CORDURA®, and utilizes nearly 100% of its volume by virtue of its unique shape. By using Conterra's modular accessory kits (sold separately) you can carry: one aluminum "D" O-2 tank, BVM & masks, one liter of I.V. fluid, mini drug kit, intubation kit, hemorrhage control kit, suction, two to three C collars, and various other assessment and trauma supplies, all in a pack that measures less than 9" x 13" x 25"! 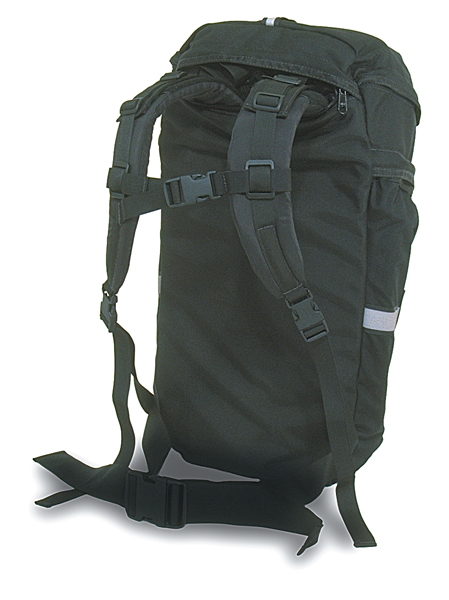 The suspension system is the same as used on Conterra's technical climbing packs, and it folds away when the USAR pack is used as a duffel bag. This specialized kit is definitely not for everyone, but if you need to go light, fast, and lean, this is the pack for you. Dimension: 9" x 13" x 25"